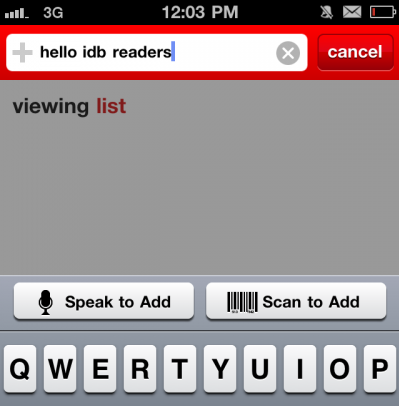 Did the Target App Just Leak the iOS 5 Speech-to-Text Dictation Feature? 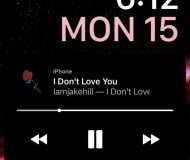 At Apple’s WWDC event back in June, Scott Forstall promised us that we would see a public release of iOS 5 “this Fall.” And seeing as how Fall officially starts tomorrow, we can’t be too far away from an announcement. The Next Web points to an interesting find by a DaringFireball reader. 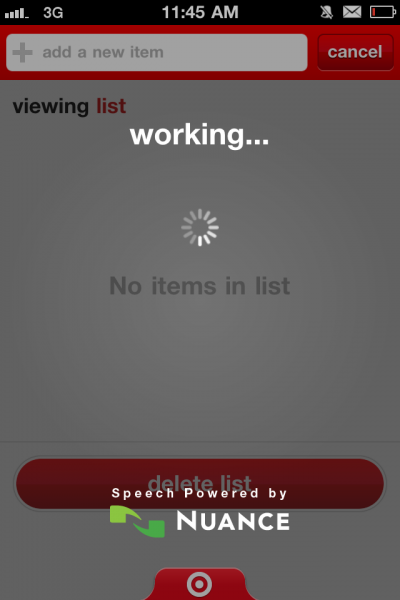 Apparently, in a recent update to Target’s iOS app, a voice-to-text option was added to the Shopping List screen. And who provides the dictation technology? Nuance, of course. Nuance is the company behind Apple’s secret voice-to-text feature, so you can see why the reader was convinced the two things were linked. 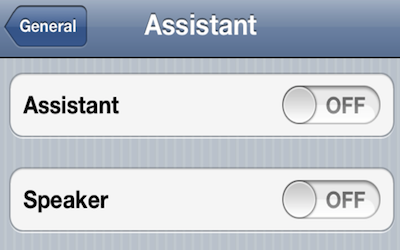 And we must admit, Target’s Nuance-flavored dictation option operates exactly like what we’re expecting in iOS 5. 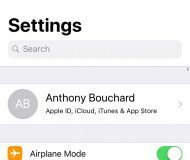 The feature adds a microphone to the iOS keyboard. When pressed, a pop-up message appears to signal the user to start talking. And oh yeah, it’s extremely accurate. 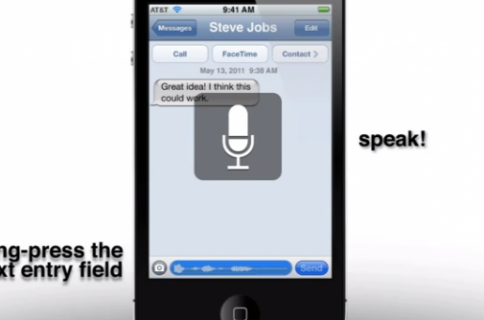 I don’t think anyone would be upset if iOS 5’s voice-to-text option was of this caliber. It’s important to note that Nuance has produced several iOS apps, and has many partnerships, so there’s no hard evidence that this is related in anyway to Apple’s secret project. But as The Next Web points out, it does give us a good idea of what to expect.